Stand and deliver. That my hamster might have a better look at ye. 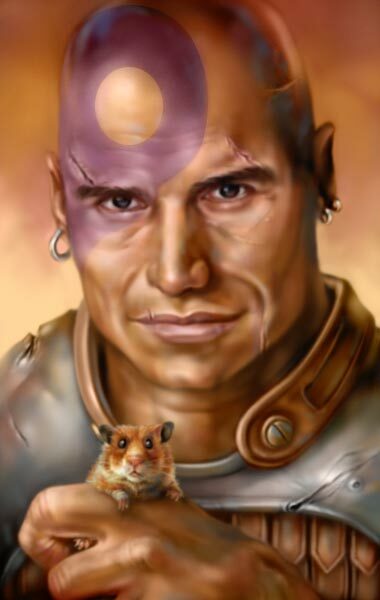 Minsc & Boo. You FORGOT BOO!